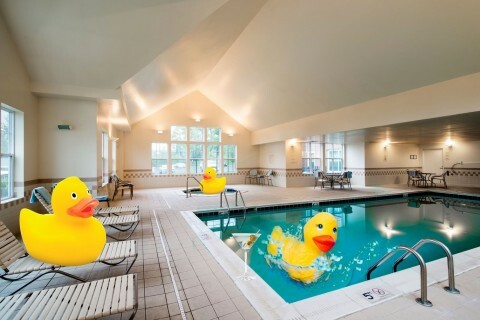 Word on the (Sesame) street: the nation’s sixth-largest hotel owner-operator is rolling out the welcome mat in Langhorne, Pennsylvania, where the air is sweet. NEW YORK--(BUSINESS WIRE)--Yes, we can tell you how to get to Sesame Street! 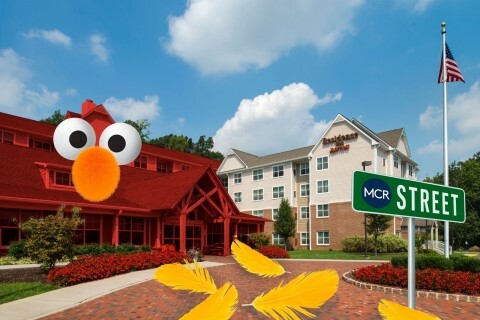 MCR, the sixth-largest hotel owner-operator in the United States, has acquired the 100-suite Residence Inn by Marriott Philadelphia Langhorne less than one mile from Sesame Place theme park. Pack up your little monsters and their four-legged best friends and stay the night — or the month — in a suite with a fully-equipped kitchen and a spacious living area. (Some suites even have fireplaces.) From the minute you enter, it’s Elmo’s world: at check-in, a life-sized likeness of the fuzzy charmer awaits a photo op with your family. So who are the people in the neighborhood — the people that you’ll meet each day? Nick Katsikis, Regional Director of Operations: The 10-year veteran of MCR has roots in Langhorne: his grandparents lived in town and took him to Sesame Place as a child. Now that he is overseeing this hotel in the heart of Bucks County, he is continuing the tradition with his own children. There’s no better time to check out the neighborhood. Transformed into a winter wonderland with twinkling lights, Sesame Place is currently in the throes of A Very Furry Christmas Celebration — complete with a Merry Marketplace of food and gifts, a 30-foot illuminated tree and a train tour of The Twiddlebugs’ Gingerbread Cookie Factory. Only grouches would miss the raucous Neighborhood Street Party Christmas Parade with 10 floats and appearances by the coolest characters on the Street. 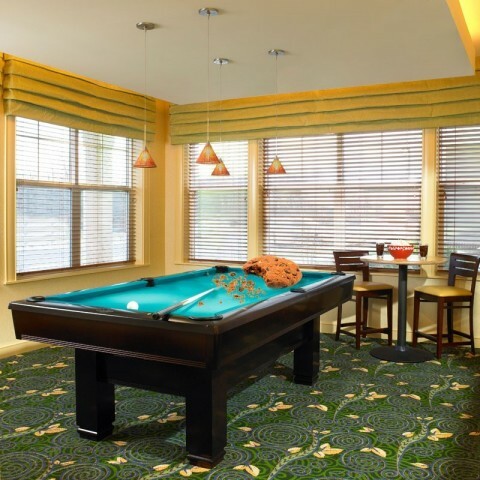 Reserve rooms by phone at 215-946-6500 or online at marriott.com.